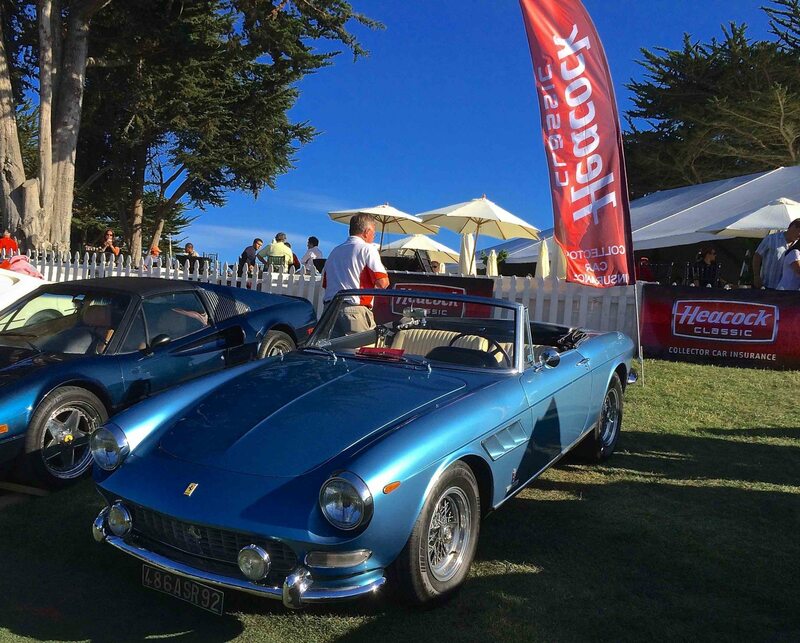 Join Heacock Classic on Saturday, August 20, 2016 at the spectacular Black Horse Golf Course in Monterey Bay California for fine food, exotic cars, and a splash of high fashion. 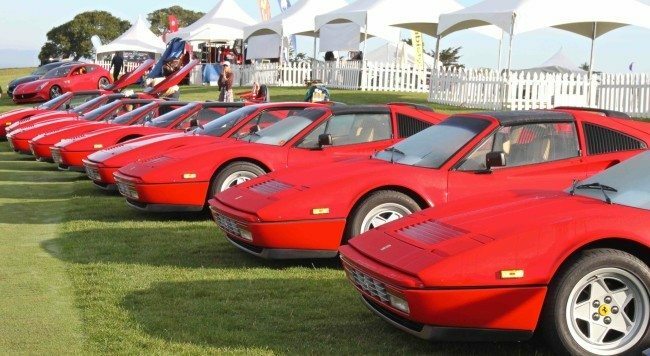 Concorso Italiano will once again be a key part the traditional Monterey Automobile Week, once again holding down the key Saturday spot in the Pebble Beach rotation. 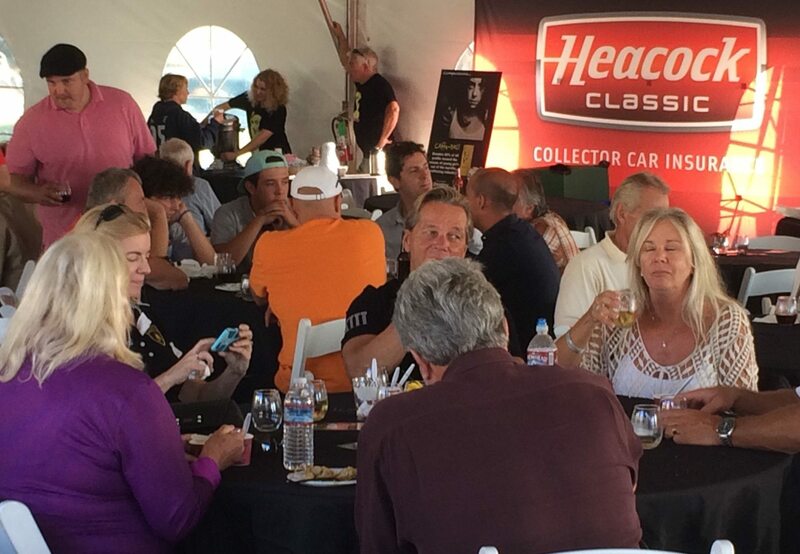 Heacock Classic is proud to once again host the Early Placement dinner on Friday evening, where participants can leisurely place their car on the show field ahead of the rush, and enjoy fine wines and snacks as they enjoy the Monterey Bay sunset. 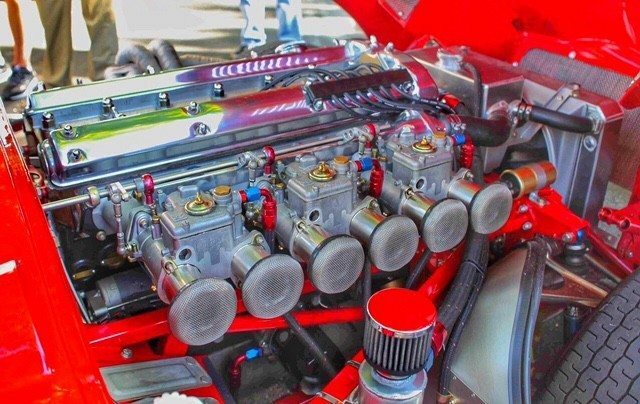 Concorso Italiano’s unique format features more than 1000 vehicles of Italian origin, and its atmosphere is focused on the vehicles on display, conversations between people who love and appreciate them, and the elements of Italian style we all love such as fashion, food, music and art. The picturesque grounds of the Black Horse Golf Club will once again give Italian car lovers a once in a lifetime experience. Take everything ever made in Italy, from fashion to Ferraris, sprinkle it with some red wine, slather it in sunshine, and top it with elegance and fun, and you have Concorso Italiano. Visit us onsite at the Heacock Hospitality Tent, or visit www. concorso.com for complete details.